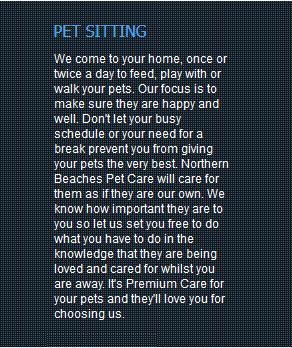 The team at Northern Beaches Pet Care just adore animals. 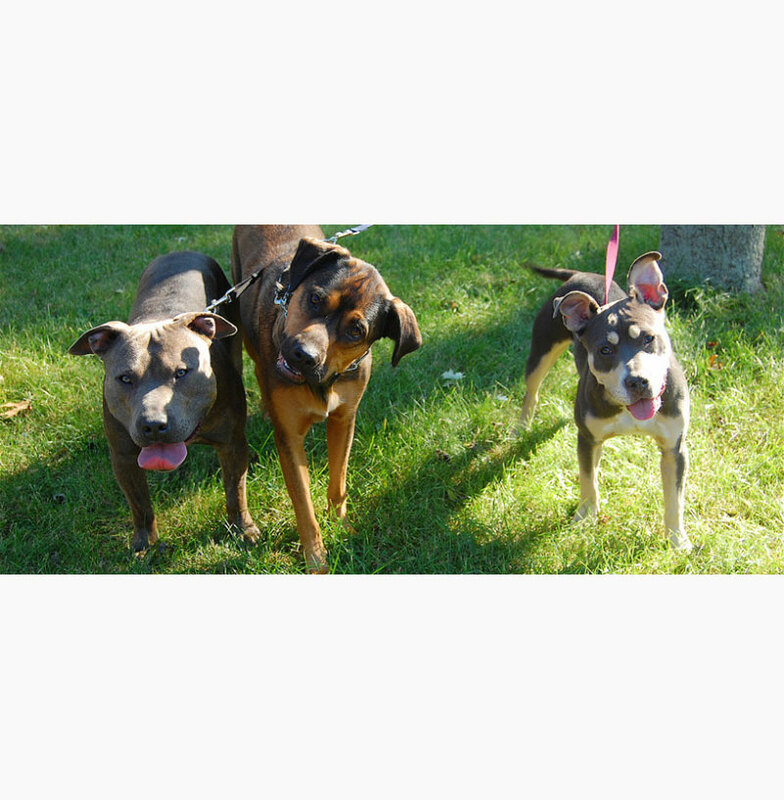 We walk dogs every day and we love them as much as you do. 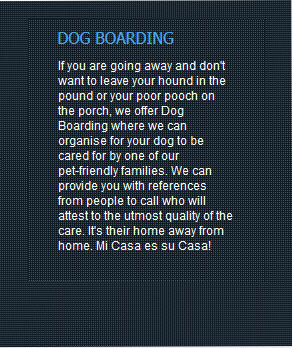 When House Sitting our philosophy is that your pet is a loved and cherished member of the family and whilst you are away we will care for them exactly the same way that you do. 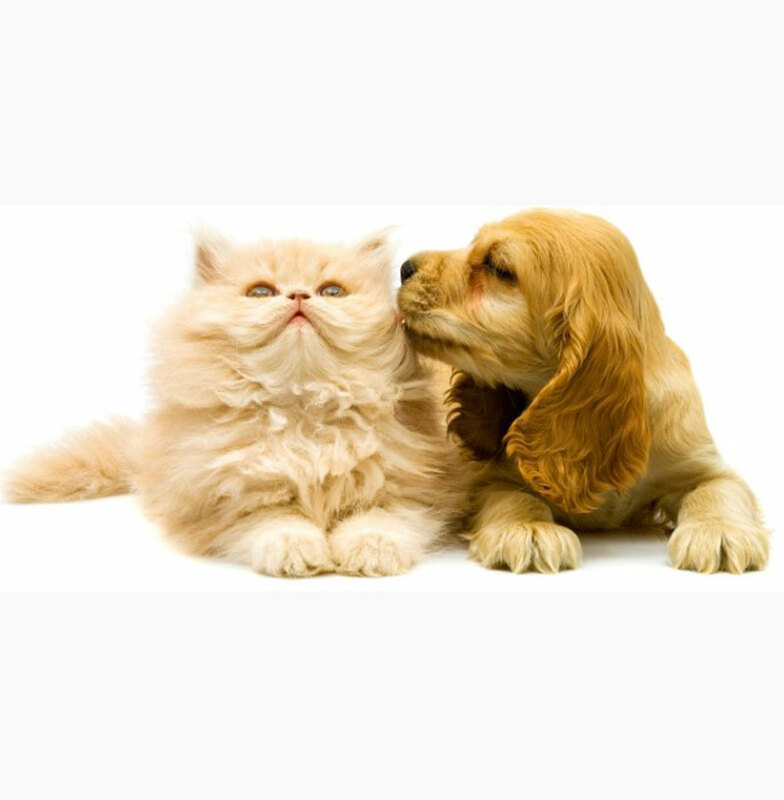 Our mission is to provide the highest standard of care for your animals and we take particular care of the small details. We take out the rubbish and bring in the mail. 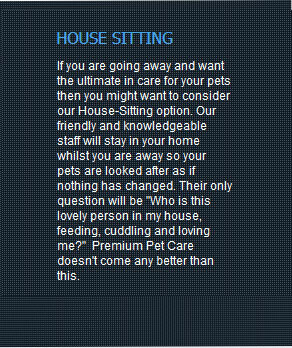 We'll keep your home spotless but most of all, we'll care for and love them above and beyond. When you come home you will find your furry friend as happy as can be! 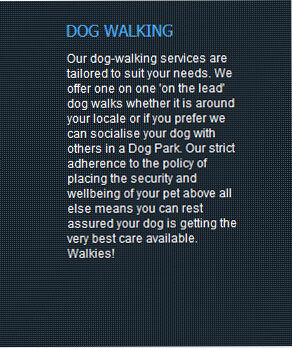 We offer services throughout the Northern Beaches in Sydney providing tailored services to suit you and your pets needs, 365 days a year. 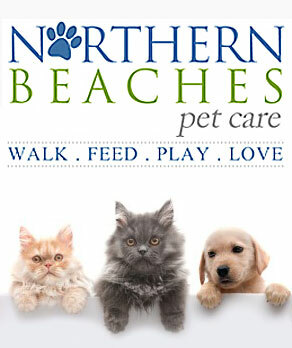 Northern Beaches Pet Care has been providing Pet Care Services since 2005. 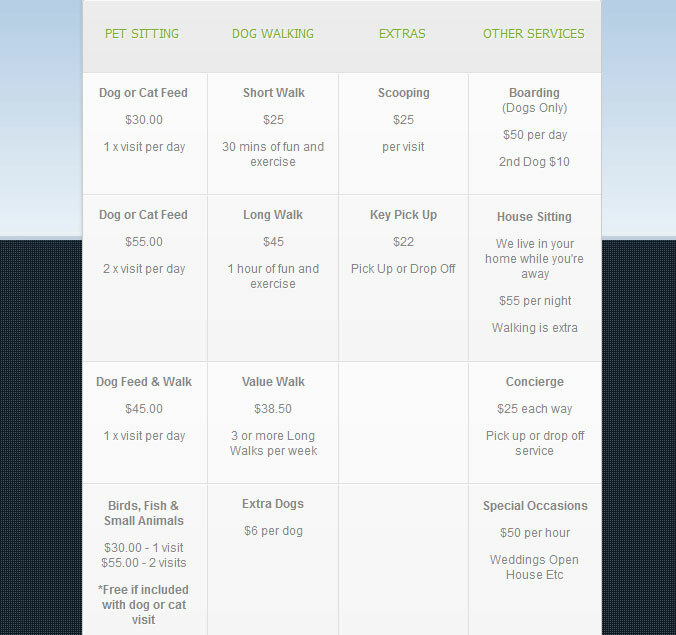 Experienced in all areas of Pet Care, rest assured your pets will love their time spent with us.